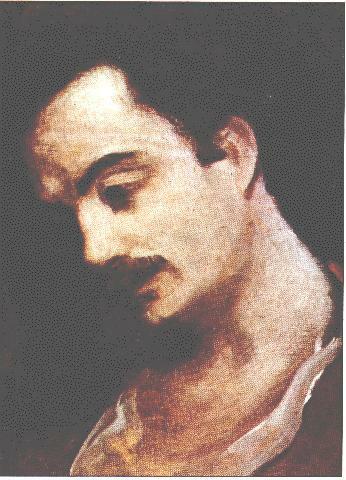 Khalil Gibran (1883-1931) was an American Immigrant poet. 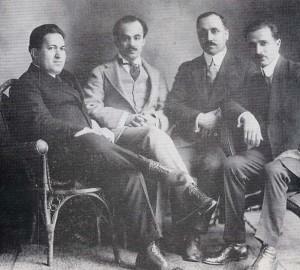 Born in a time when poverty prevailed in a majority of the populace, so was the family of Khalil Gibran. His mother was the daughter of a priest which played a critical part in his life. 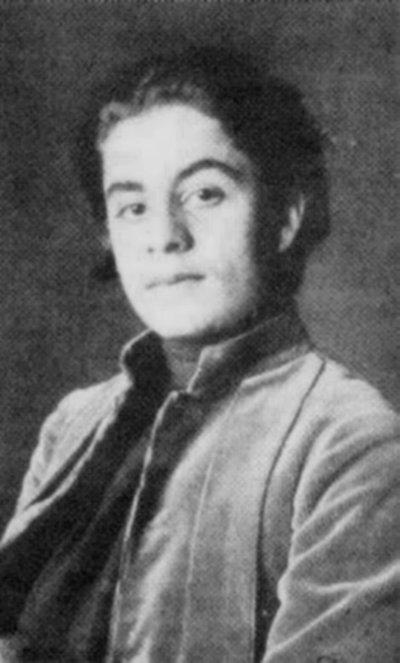 As Gibran was a member of the poverty class, his education was non-formal. The education which was received was from a visiting priest. 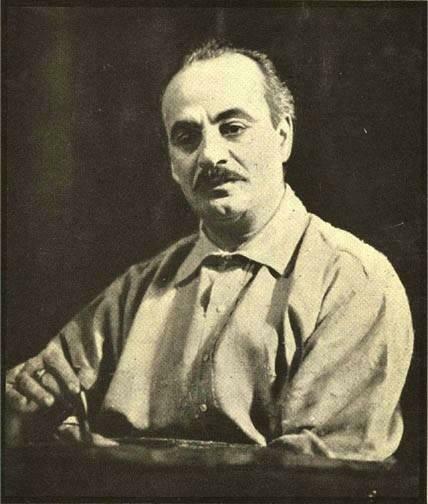 Such being the case, Khalil Gibran was strongly influenced by the Bible and such can be seen in his work. Though his beginnings were much lacking in the scholastic area, this was remedied throughout the remainder of his life. His studies in the arts as well as in religions and his Lebanese heritage are ever clear in his most popular work The Prophet. 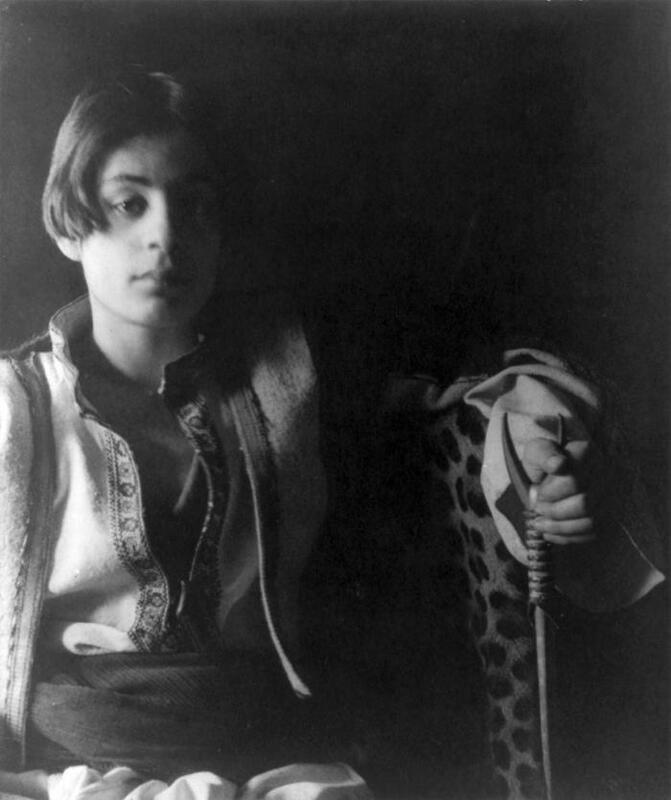 One cannot consider the works of Khalil Gibran without mentioning The Prophet. Especially popular in the 60s and 70s, the book has been growing consistently in popularity since its publication in 1923. The book is not really a book in terms of form, but a composition of several (26) poetic pieces. Where it is true that there is a narrative tie between the pieces such as between On Houses and On Clothes where the later starts with “And the weaver said”, each piece can stand independently. Why has this work been so popular when other poets have addressed similar themes? One could and should consider the manner in which the works are presented. Due to the formal tone which is used as opposed to the traditional poetic language that one may find in poets of an earlier era, individuals have found it easier to relate to the material found therein. 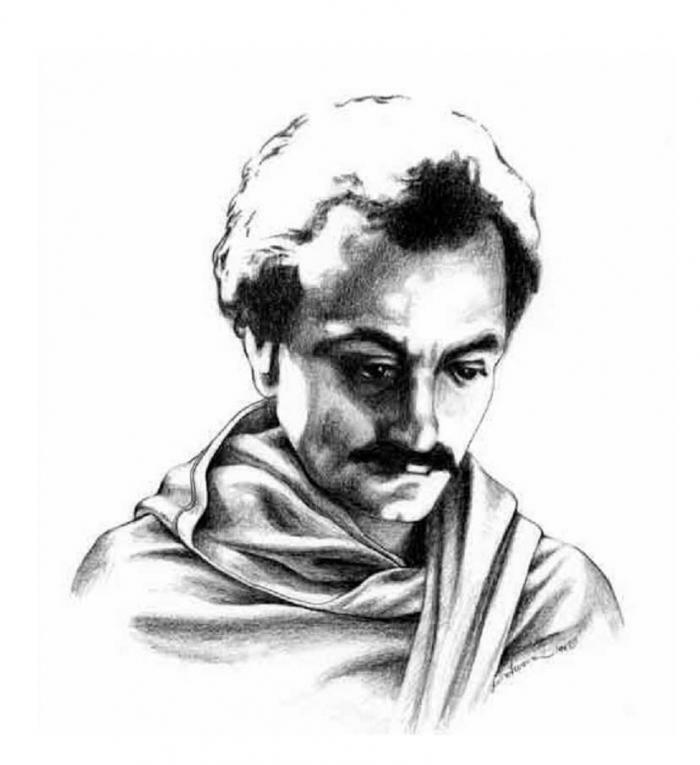 Throughout the works of Khalil Gibran one can see the spiritual, especially the Christian, influences dominantly taking a role. In his work God as well as in his poem Good and Evil XXII one can see that there is the call to be in relationship with God intimately. In the poem God we see that God is in all things and that the person is fulfilled in the acknowledgement of God being present in all things. Good and Evil XXII addresses the human nature of mankind. 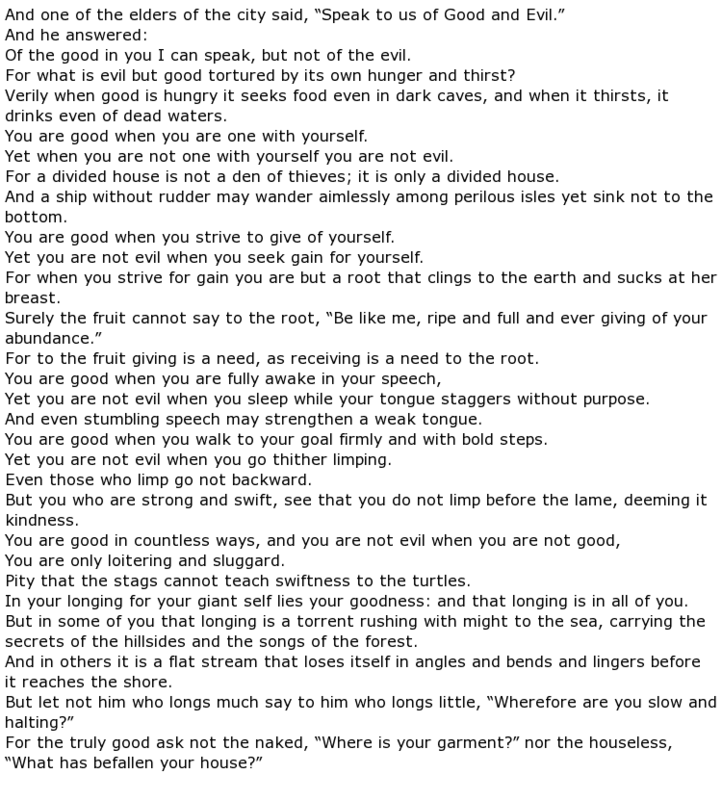 Gibran reminds the reader that just because we are not being good does not mean that we are evil. The poem addresses the common religious thought that if one is not being devout and pious then one is doing evil. Instead of this thought, Khalil Gibran shows the reader that there are times when one may be lazy and a sluggard, or walking limply within their spirituality. Such is the nature of man. There is within this a understanding that the reader press on and not become evil or die while they slack. Yet, there is no condemnation in it. 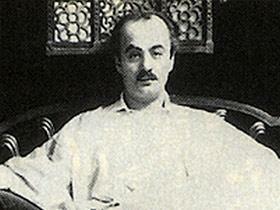 One item that is present throughout the works of Khalil Gibran is the sea and ocean. This is quite understandable as he spent a great deal upon it. 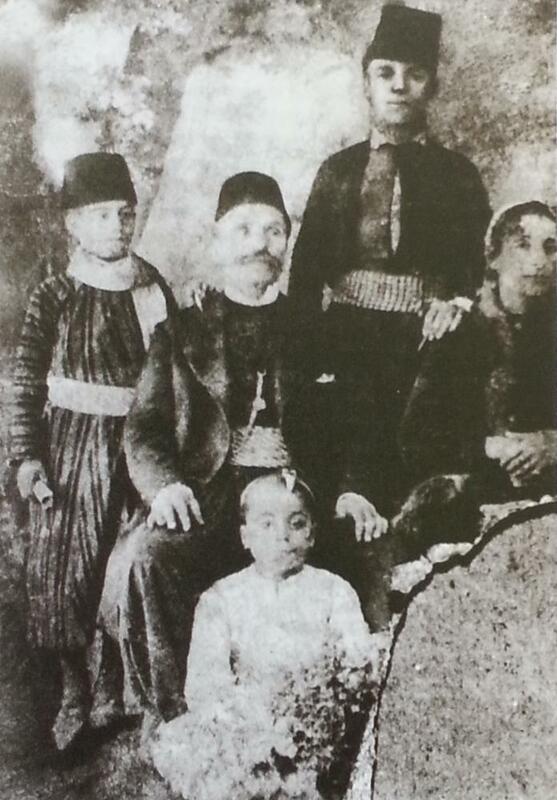 From his immigration to his trip to and from his homeland later in life, the sea played a major role in his personal life. It is important to understand that the sea is a source of freedom as well as a barrier to the old. One can see that the vastness of the Ocean is used quite often when describing a thought or an emotion. In his poem Leave Me, My Blamer XIII the ocean is viewed as a vast area for which dreams can be sailed upon. This is but one example of many. 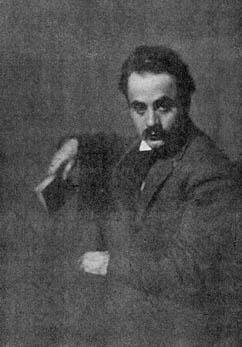 Considering the scope of Khalil Gibran’s works one has to wonder if the poet and writer was more oriented to philosophy or to the divine? Where it cannot be argued that there is a very dominant spiritual presence within the poems, there is also a very strong philosophical presence as well. Questions such as “are we inherently evil or good” and “what constitutes the merit of a man” can be seen to be addressed within his work. This would lead one to believe that the work is primarily philosophical. Yet, due to the content one could argue that the work is spiritual. Regardless of which side one chooses, one has to acknowledge that there is a certain Psalmist ambiance to Gibran’s works. Much like the Psalms, the works are conversational and poetic. There is an address to the lows as well as an address to the high points in the inner man. Perhaps the popularity of this poet is based upon the diversity of thought in which one can approach his work. One does not need to necessarily be spiritual to see the logic in Good and Evil XXII. Neither does one need to be an immigrant to understand the effects of poverty. Such it the vastness of his scope that all people can, and many have, enjoy the works of Khalil Gibran.